The covenant of marriage is one of the most important promises that two people will ever make to one another in their lifetime, and at Our Savior’s we want to get your relationship started surrounded by the love of God, family and friends. Ideally, a marriage relationship reflects the love that God has shown through the ages and uniquely revealed in Jesus. Martin Luther called marriage “a school for character”; as Hosea 1:19-20 states, a marriage calls forth such virtues as integrity, justice, tenderness, and love—through the joys and sorrows of whatever life may bring. 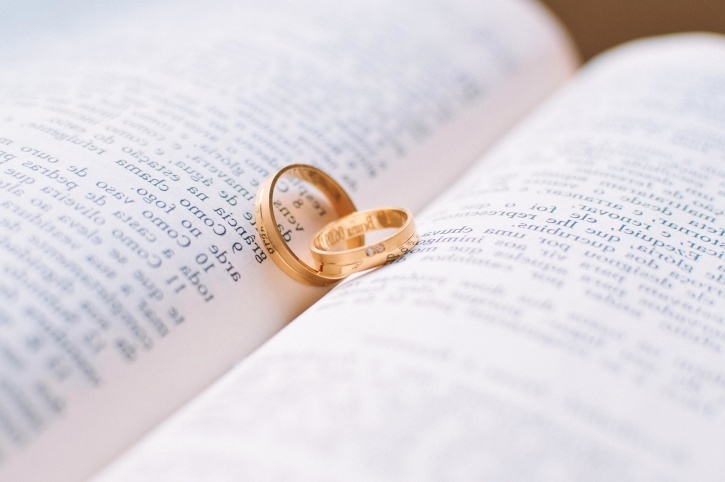 At a Christian wedding service, the couple is not left to their own efforts to fulfill these promises, but is publicly receiving God’s blessing and support, as well as the affirmation of family, friends, and the Holy Christian Church. To find out if the church and Pastor are available for your wedding date, please email oursaviors@oursaviorshartland.org or call the church office at 262-367-6000.